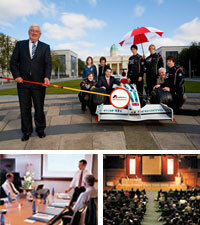 Gallagher & Associates have a successful record at managing Sponsorships at international, national and local levels. The professional management of a sponsorship is essential to its success. Our organisational skills together with our experience in corporate communications ensure maximum exposure to relevant audiences.